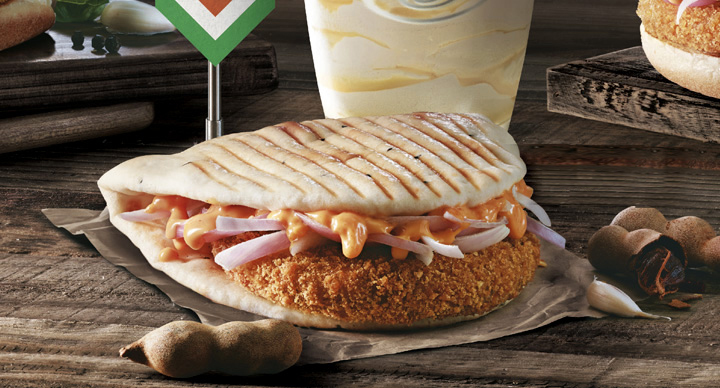 When things got real spicy at McDonald’s recently with the launch of various kinds of spicy burgers and naans, it was imperative that something sweet was also launched. 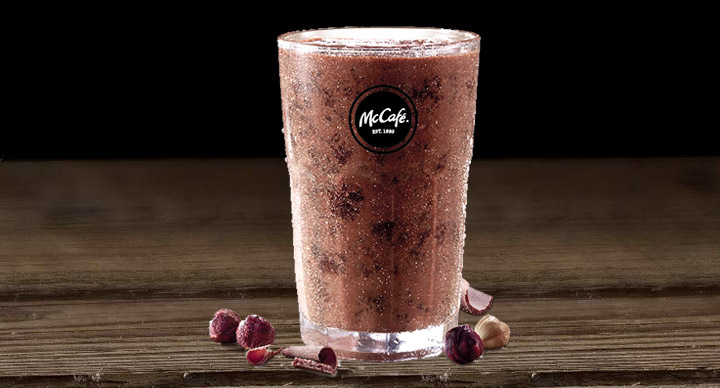 So two new shakes namely Choco Hazelnut Shake and Oreo Cookie and Cream Shake were launched. 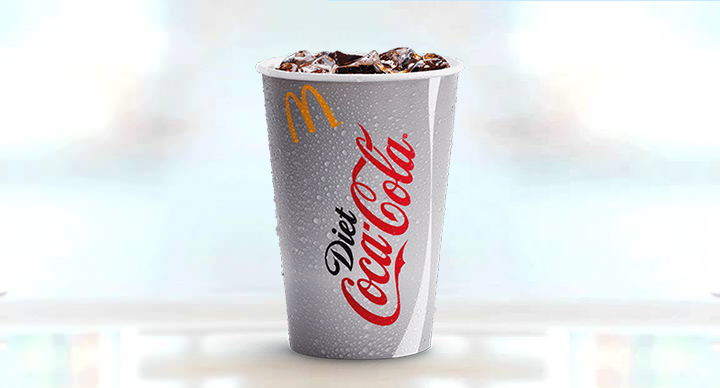 Here is why you must get your hands on these shakes asap. 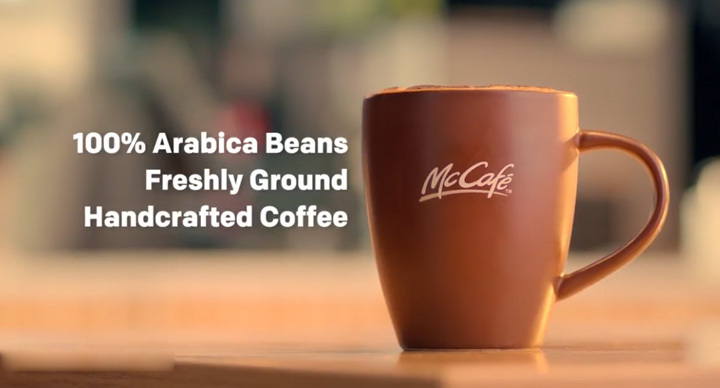 The rich, smooth milk chocolate, with a hint of dreamy hazelnut flavor, makes for a McCafe shake that is hard to put down. 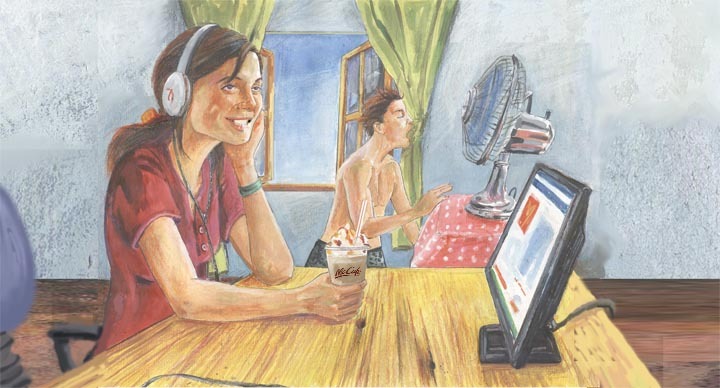 The shake, which is thick and served in a huge glass, is fit to be shared between two people. 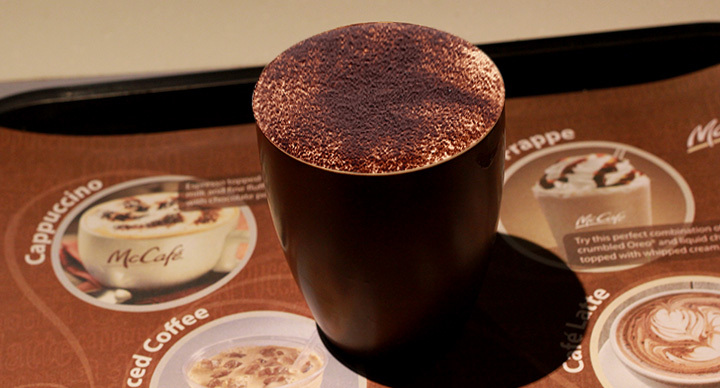 But if you cannot bear the thought of sharing it with anyone, we totally understand. When you are tired of all the festive season shopping, take the edge off with this shake that is made to make you feel so good. 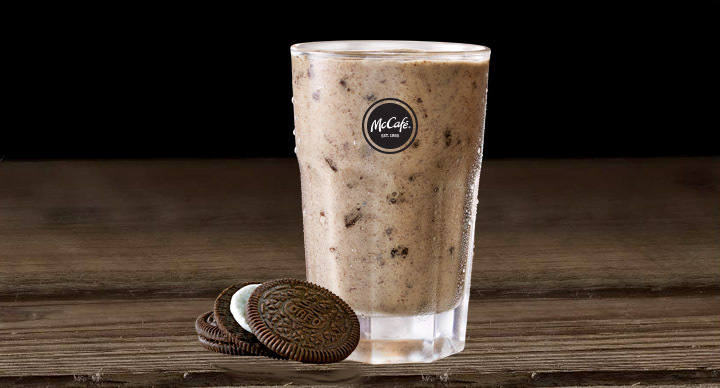 The crunch of the world famous Oreo cookies, combined with the creamy, milky shake is like heaven in a big glass. These two chilled shakes are exactly what you need to wash down the spicy new Green Chill Naan Aloo and Green Chilli Naan Chicken with. Sugar and spice at their very best!